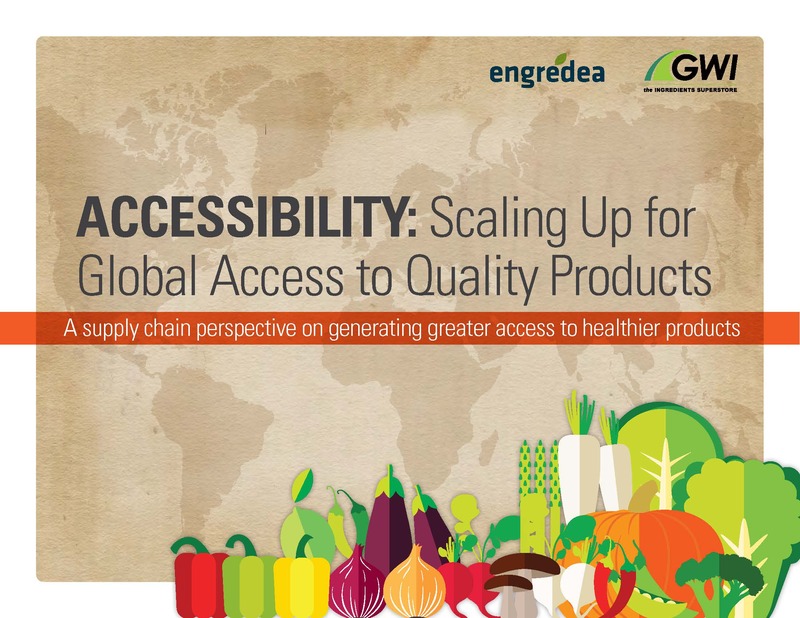 Accessibility--especially as it relates to healthy foods--is an increasingly important issue for the health food products industry. At a time when supermarket consolidation and "flight" from inner city and low-income communities has become the new norm, the industry is now proactively working to improve hindered access to fresh, nutrient-dense foods at retail. In this essentials guide, we explore how the industry is changing and evolving to meet the vision of high-quality products, accessible to everyone.